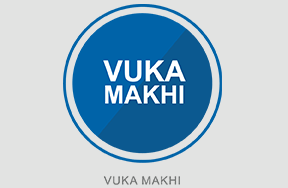 The Vuka Makhi Programme has grown from strength to strength. It was established with the view of grooming deserving learners from previously disadvantaged communities and taking them from education to employment. Each year a group of 20 new learners from different communities within KwaZulu-Natal are enrolled in the programme. To date there are 80 participants in the programme, of which 40 are pursuing studies in institutions of higher learning while the remaining 40 are in Grade 11 and Grade 12. The Association is proud to announce a 100% pass rate and 34 distinctions achieved by learners in the Vuka Makhi Programme who completed the National Senior Certificate Examination in 2017. 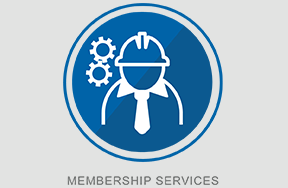 Master Builders KwaZulu-Natal is committed to the development of emerging contractors by providing a platform wherein they can learn and achieve their business goals. The Association will continue to facilitate development of emerging contractors in the construction industry through training and business enhancement interventions. The 25 participants from Empangeni, Northern Natal and Durban completed training and were allocated to mentors for six months. During this time both mentors and mentees discussed business goals and put together a structured programme in place to achieve those goals. When the journey with the mentors has been concluded, participants enter the last phase of the programme which is adopt-a-company. 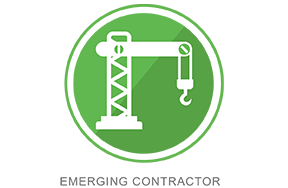 This phase entails participants being linked to larger companies with projects underway where they will gain practical exposure to onsite operations and gain relevant experience. 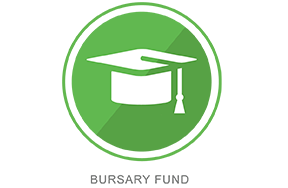 This assists participants exiting the programme as they are more likely to conform to the industry standards and best practice. Sonqoba Motha’s Building Construction won the Excellence in Construction Award in the Emerging Contractor category at the Master Builders KwaZulu-Natal Annual Awards 2017. The Master Builders KwaZulu-Natal Bursary Fund’s primary aim is to enable young people who have chosen a career in construction. 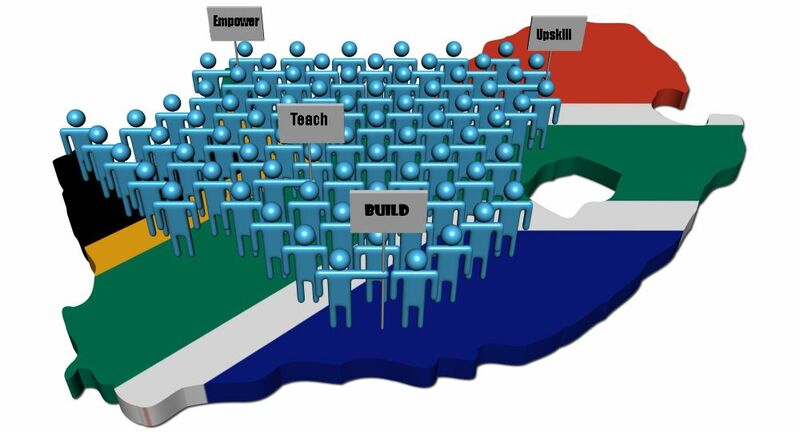 The object is to address the current and future skills shortage and promote the construction industry. Seventeen beneficiaries were supported this year comprising ten females and seven males. In addition, six Foreman were also supported in the National Certificate in Supervision of Construction Processes. Two beneficiaries previously supported by the Association have since completed their studies.